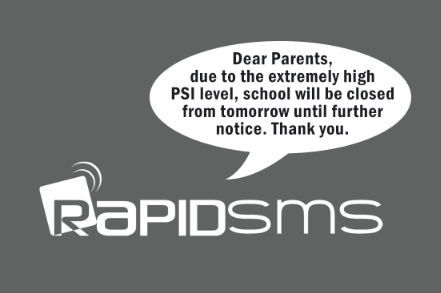 The new RapidSMS App allows you to send messages to recipients for free. Find out how and claim 2,000 free SMS credits from us! 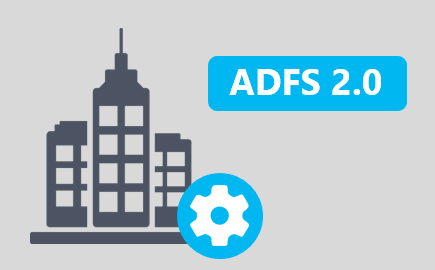 Check out our latest version of EasiShare offering ADFS authentication! With ADFS, no matter where your users are (whether they are in the office, at a café or at home), they will still be able to log in to EasiShare with corporate AD authentication. If you are looking for a reliable solution to manage large-scale communications, look no further! For more information, write to us or call us at 6255 0010 / 9003 3008 today! In line with the theme of Building Data Fabric Together, EasiShare was featured in the Incubator: Start-Up Alley as an ideal solution with NetApp Private Storage for Hybrid SaaS deployment. 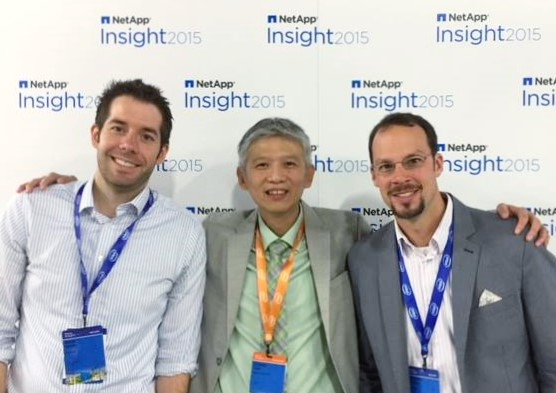 If you have missed this session, head on down to Berlin from 16-19 November for the next NetApp Insight! See you there! 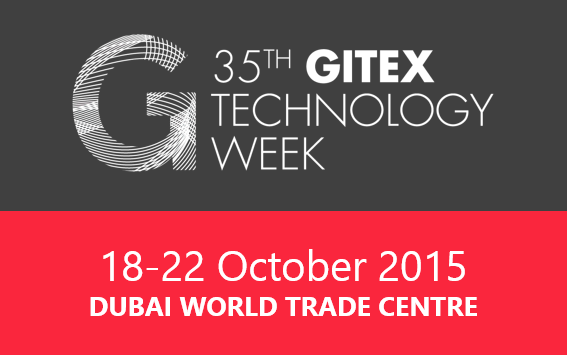 We're glad to be back at GITEX again this year! Embrace the power of our enterprise mobility suite of solutions - EasiSMS and EasiShare. Find out about our hybrid messaging and secure file sync-and-share technology at our booth (Hall 6, MAC14). See you there! 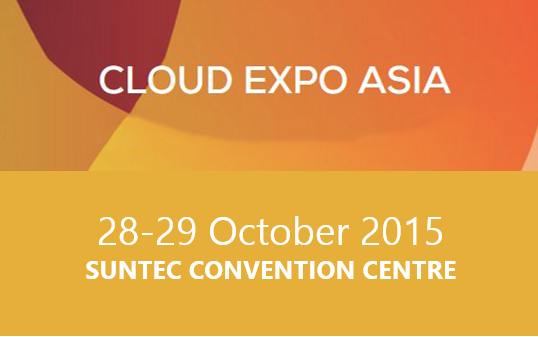 Come on down to Asia's largest cloud event and join us at the IDA Pavillion (L25, Booth C4)! We'll show you how EasiShare secures your corporate data while you enjoy the benefits of cloud infrastructure for your business. We are hiring! 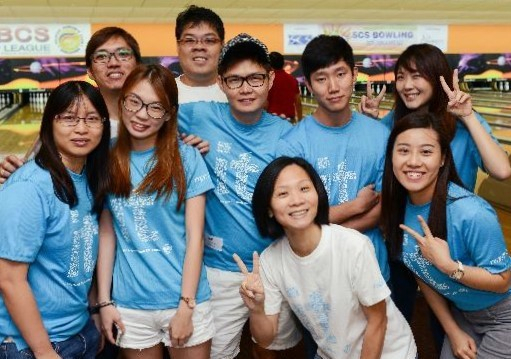 Join our team at Inspire-Tech! If you are interested in the position of Systems Engineer or Sales Administrator, please email us at hr@inspire-tech.com. Copyright Inspire-Tech. All rights reserved.